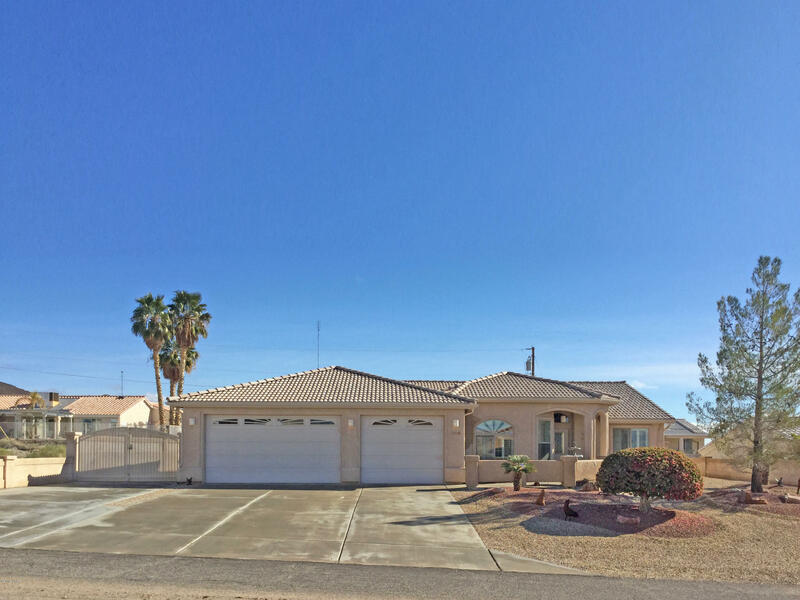 3910 Lunar Dr Lake Havasu City, AZ. | MLS# 1004748 | NO SIGN UP! 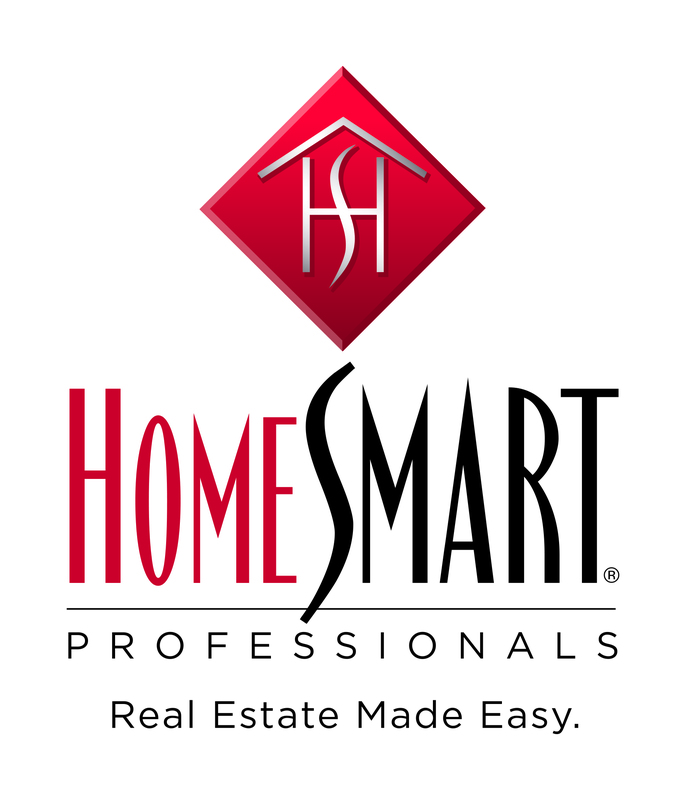 Search Lake Havasu City Homes for Sale. Directions: Up to top of McCulloch Blvd N. Make left on Lunar Dr. Home is second home on the right.